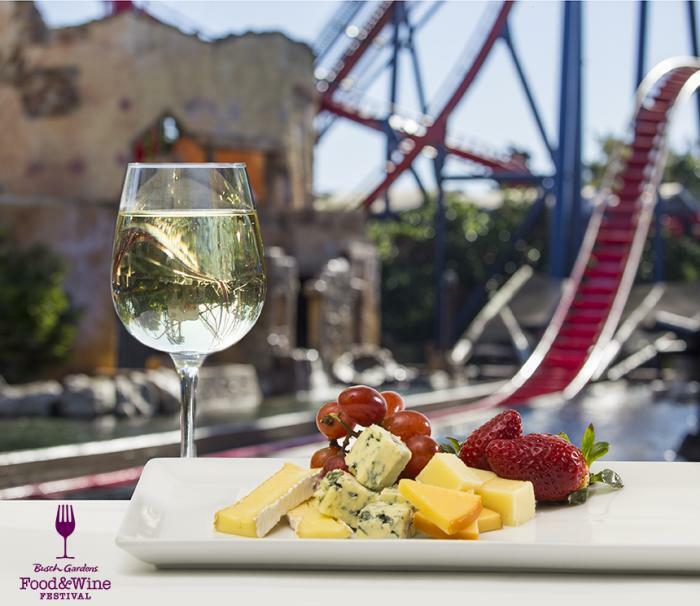 Busch Gardens Tampa opens its first food and wine festival this weekend. The fantastic food and amazing drinks are just part of the equation. The eight-weekend festival has a musical line-up that would put most jukeboxes to shame. Lucky for us all, the entire festival is included in the price of admission. Festival food and drinks will cost extra. You have to be at least 21 to sample the beers and wines. Thrilling rides, great music, wonderful food and drinks -- what more could you ask for? Baby cheetahs and gorillas, of course. Find your favorite performer and make plans to spend the day at Busch Gardens Tampa. Headline acts start at 6 p.m. DJs will perform when the festival opens at noon each event day.